Rosie was a little girl that had needed her teeth cleaned at the vets if not every year, then every second, despite having her Papa clean them each night before bed. Rosie had medical issues that meant she could not safely “go under” to have them cleaned. We asked our vet about Rosie switching to Earthpaste a brand of clay and salt toothpaste with essential oils that her Papa and I were using. 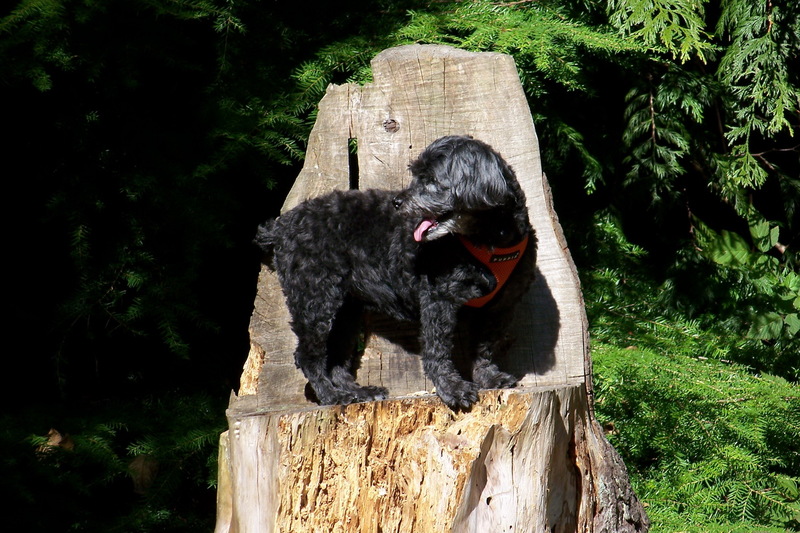 We got the go ahead and that was great as we had been so worried, I had done research on the “doggie paste” she was using and found 7 very nasty things in it, 4 being known cancer causing agents. On Rosie’s next visit to the vet, our vet got such a surprise … the build-up of plaque was gone, her gums looked great and her teeth were so sparkly. They remain this way to this day 2 years later. 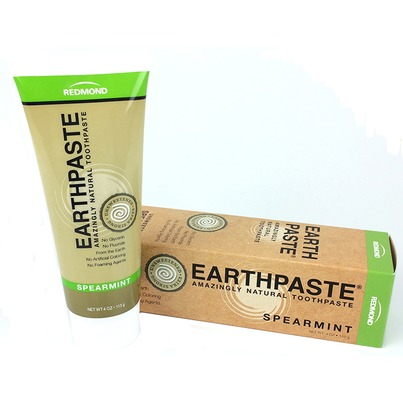 We are thrilled with Earthpaste and use the Spearmint one as it is the only one not containing Xylitol, amazing but toothpaste doesn’t need sugar and Xylitol is very controversial. Basically we don’t really know if it is safe or not, so better not to even chance it. We also switched Rosie’s doggie shampoo for Weleda Calendula Baby Wash, it is gentle, organic, has no harmful ingredients and leaves her coat so shiny and soft without all the lathering agents and “fragrances”. Earthpaste and Weleda products can be found at Pomme (Poco), Wholefoods and Choices Markets to name a few. Please read labels and not just for your fur baby, it is scary what is in personnel care products and make-up.